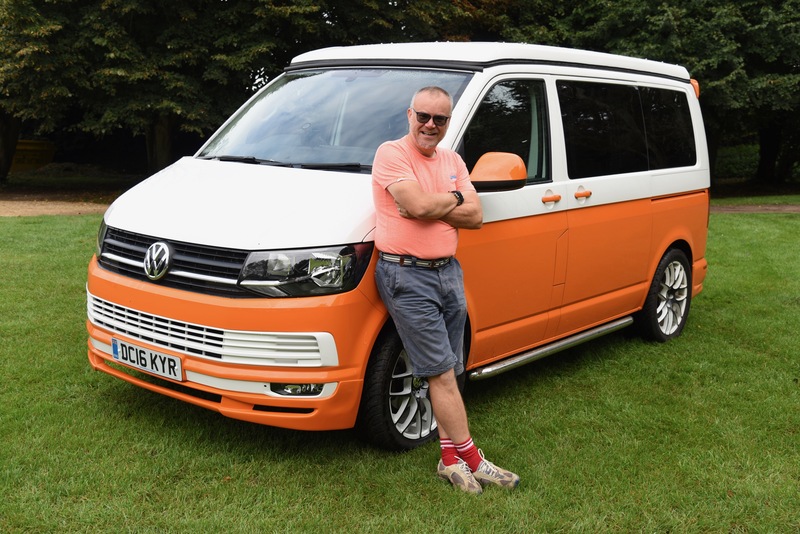 George is a VW T6 who serves as a mobile office, our holiday camper and my companion when journeying through the United Kingdom writing travel features. He has his own Facebook page, where you can keep up with his travels, and his irreverent and sometimes forthright views on life. 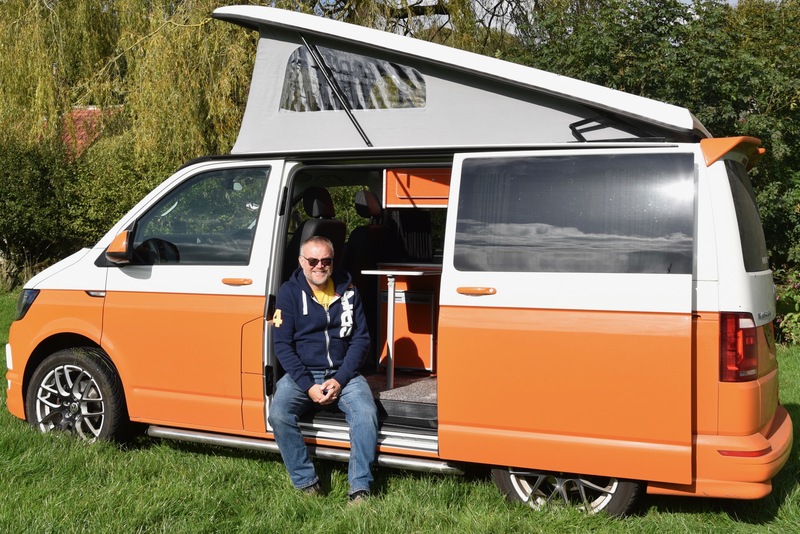 George started out as a white rental van, but was converted to our specification by Needingworth Campers nine months later. He has an environmentally-friendly Euro 6 engine as well as solar panels to boost electrical power. Though his technology and credentials are of the new millennium, his heart and soul are of a 1960s’ splitscreen.